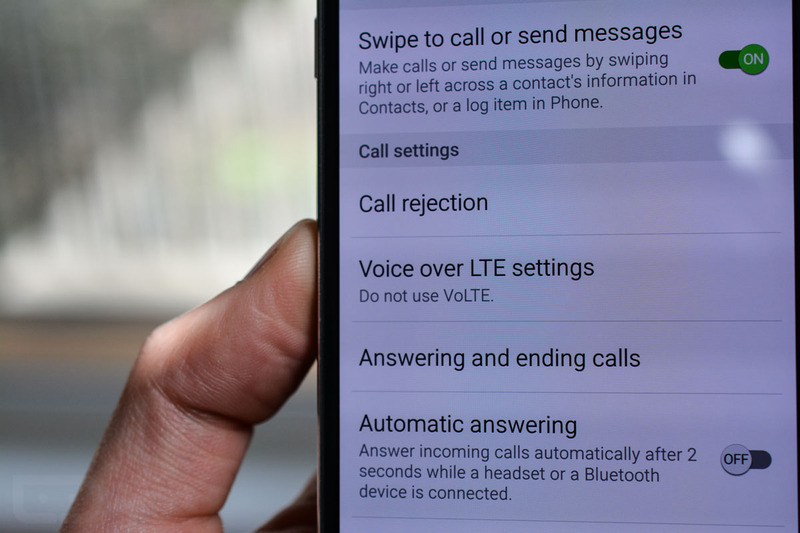 Verizon might not have been first to launch Voice-over-LTE (VoLTE), but they are ready to talk about how awesome they think their version of the service is, especially with it being nationwide since late last year, while other carriers are still slowly rolling out on a market-by-market basis. According to Big Red, since mid-September of 2014, VZW customers placed more than 1 billion Advanced Calling (HD Voice) calls and talked for nearly 3 billion minutes using VoLTE, thanks to the 15+ support devices they now have available. That list of devices includes the newly released Galaxy S6, S6 Edge, and One M9, of course. I can’t say that I have been a part of those billions of minutes, since well, my time these days if often spent jumping between GSM carriers on unlocked phones. For those of you who have placed an HD call on a Verizon phone, how was the experience?